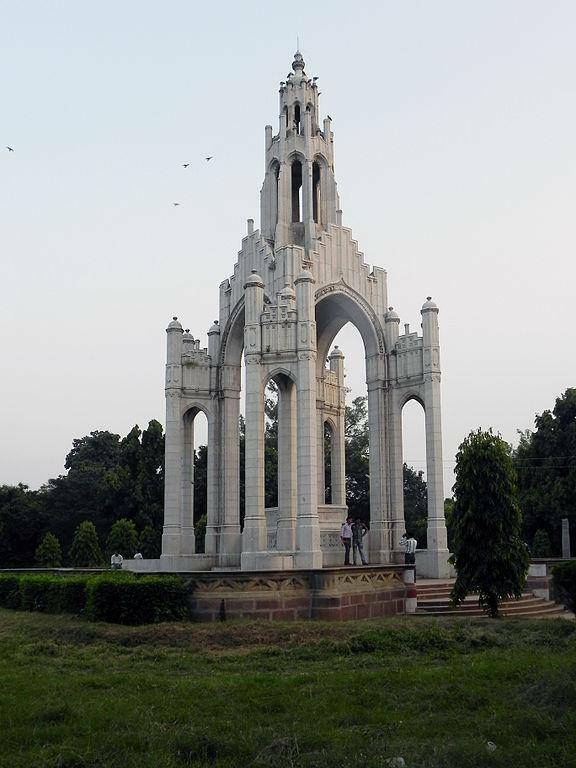 A favorite spot for tourists and locals; the Company Gardens Allahabad, a lush green, fertile oasis. The freedom fighter Chandra Sheker breathed his last breath here on the run from the British colonials. Cornered, he felt there was no way out and rather than surrendering to the oppressors, he committed a martyr’s death. Still a good place for a sandwich. You will find many walkers here. It’s an enjoyable place to come.